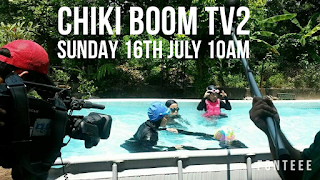 yesbashtiahwrites: Watch me on tv2! 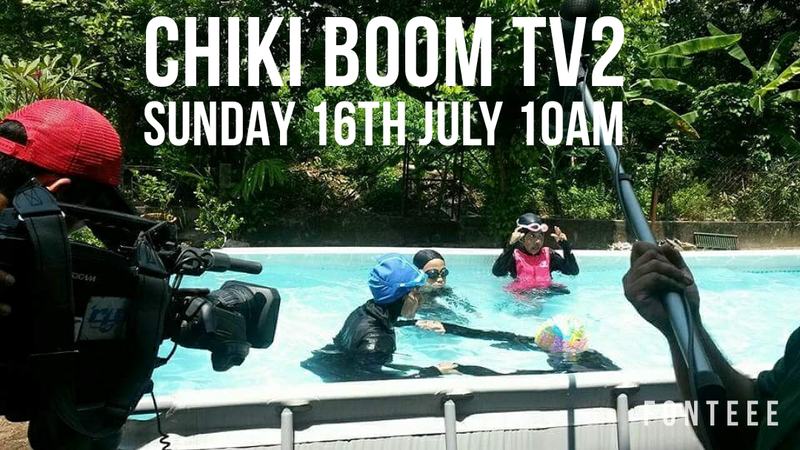 Yup, watch me in action on TV2, this Sunday. I watched the teaser just now and dude, I sounded funny. Anyway, selamat menonton! aalaa terlepasss. -_- I tak bukak blog last Friday. 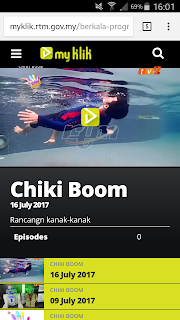 tu rancangan kids ke? 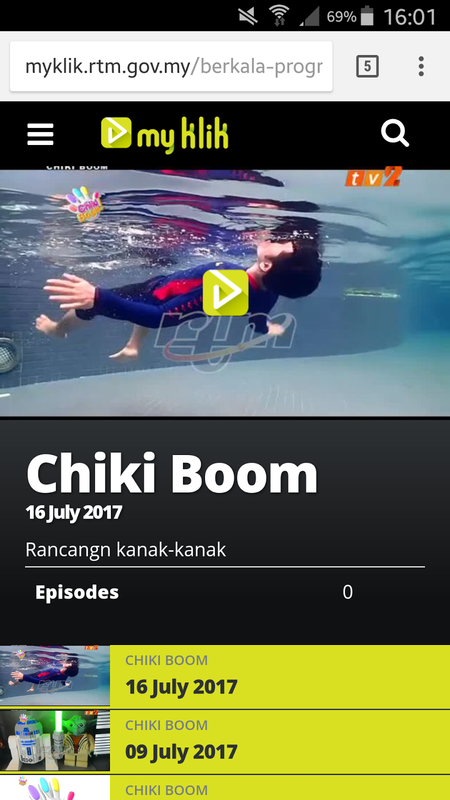 macam pernah dengar Chiki Boom tu.